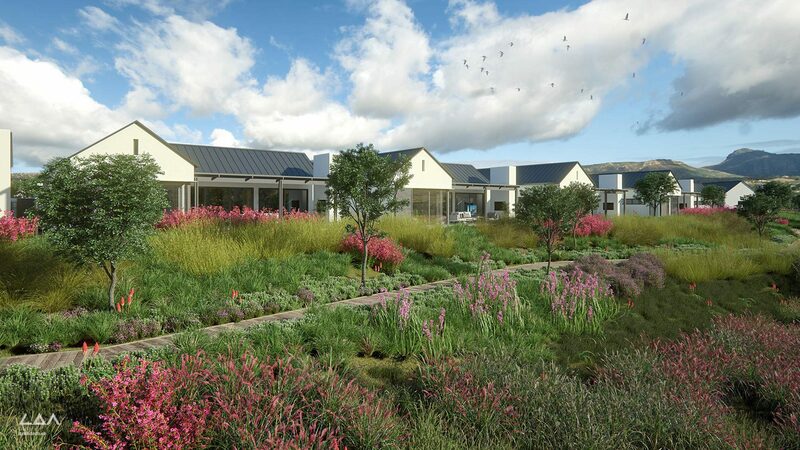 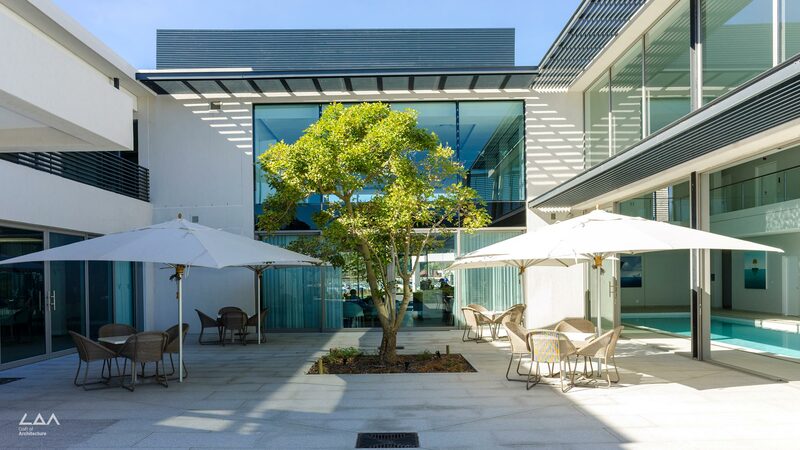 Tokai Estate Retirement village completing is a luxurious retirement village of unique architectural design in Cape Town, South Africa. 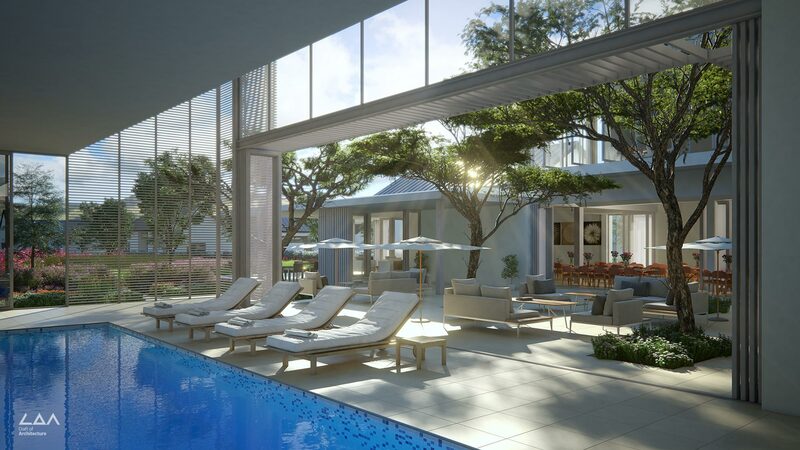 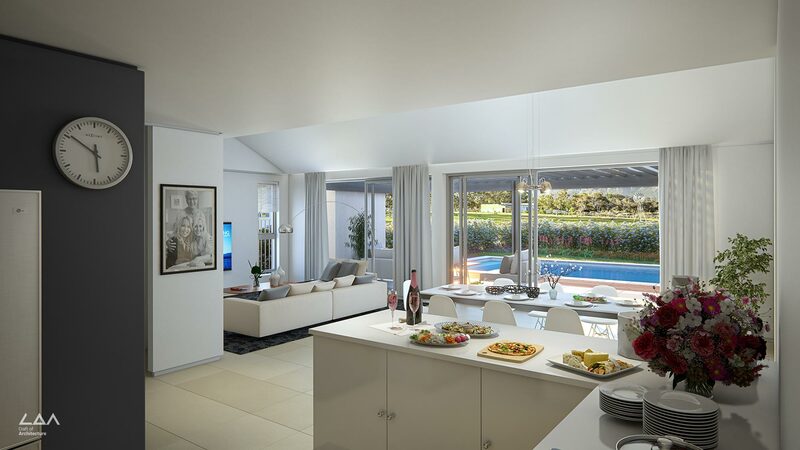 The retirement community boasts breathtaking views of Constantiaberg, the Silvermine Reserve and Table Mountain. 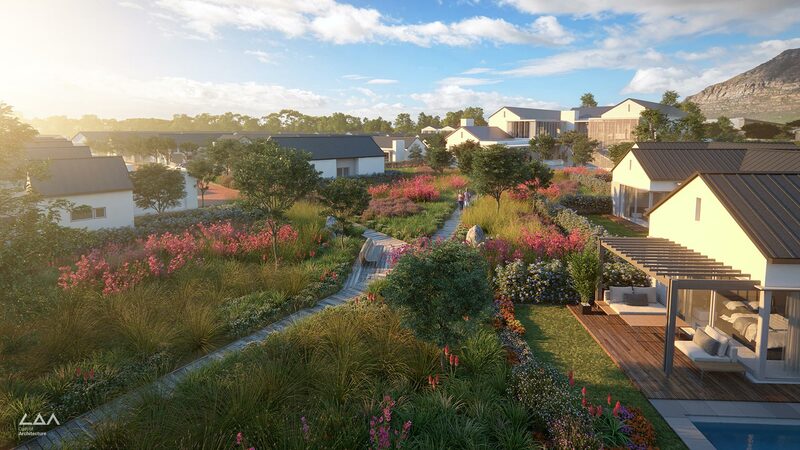 The village includes 120 individual houses, a 60 room healthcare facility, a modern state of the art clubhouse with a indoor heated pool, Library, Coffee Shop and Restaurant. 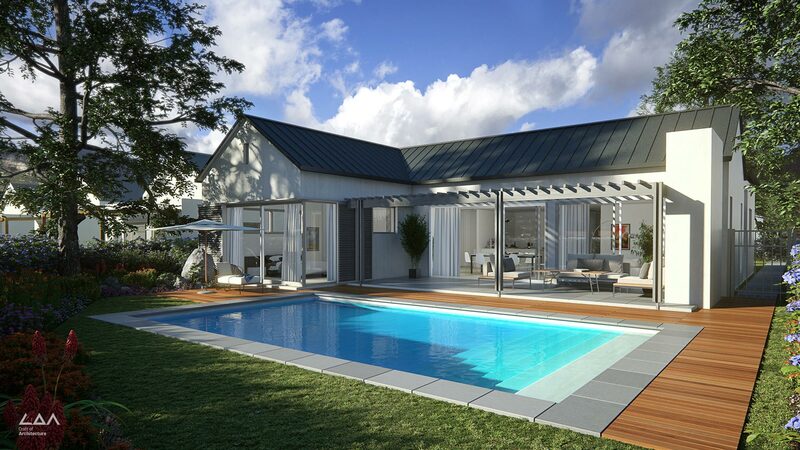 It also boasts a multipurpose movie and games room, meeting rooms, Gym as well as hairdressers and beauty salon.